'Valle Scienza' is the name that since Middle Age is attributed to the hollow between the Northern Langa hills, located between Lequio Berria and Pezzolo Valle Uzzone. As it often happens, history and legend blend, but it seems that the origin of this name is due to the fact that here in the past every family obliged at least a son to start studies of law, in order to safeguard their affairs. It is not certain that this is true, but this odd name remains for characterizing this area of Southern Langa that is today at the heart of an entrepreneurial project based upon cereal growing. 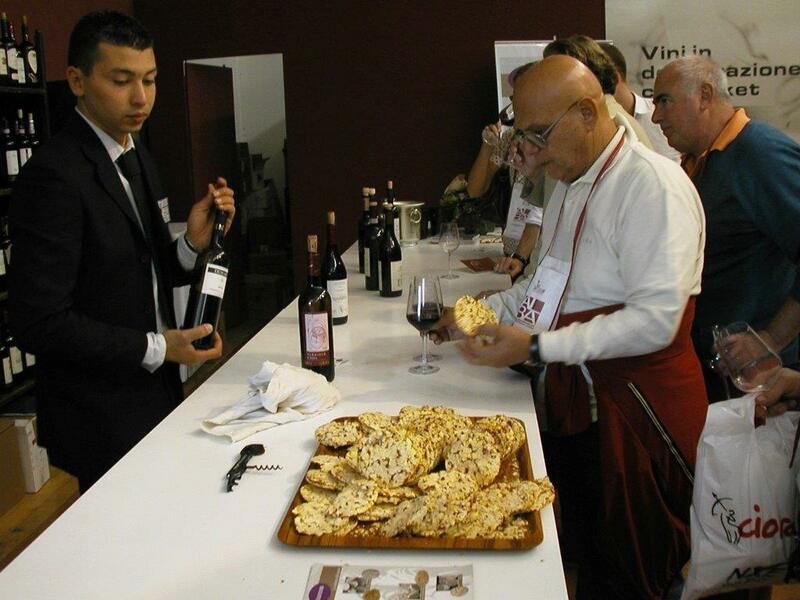 Dario Dalmasso, of the ‘Valle Scienza cooperative’, states: «Unlike Northern Langa, where both vine and hazelnut were once the natural base of local agriculture and then, thanks to the boom of wine and Nutella, a reason of richness, in the Southern zone cereals are grown. However, we all know that the market today imposes both standardization and large quantities, and repays the farmers with lower and lower prices in the supply of raw material. We all see the results of this situation: concentration of property, closure of companies, vertiginous increase of average age for the workers of this field». But here the situation is different, thanks to a project that was started in 2008 and that today gathers about forty local farmers, who believed in an insight that, as if often happens, was born in part out of external circumstances, in part out of chance, and became an entrepreneurial opportunity. 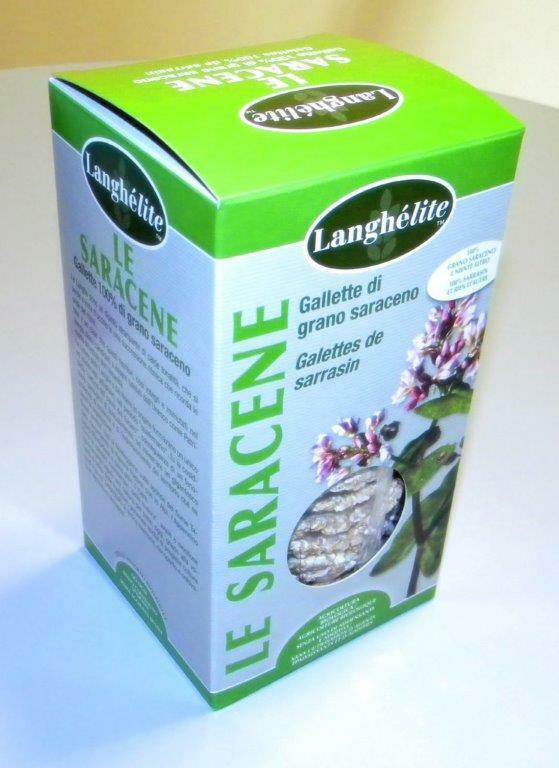 Today this cooperative, with the trademark ‘Langalletta’, has become an important producer of puffed cereals and biscuits, exported in many parts of the world and produced with an entirely biological and closed cycle chain. The raw material is therefore transformed in the place of origin, so making the product unique for its characteristics and quality. Everything was born out of Merlo Brothers’ initiative: for their profession, some years ago they were realizing some machines for transforming cereals for a foreign customer. A deal that did not take off for technical reasons became the starting point for a new activity, because Merlo Brothers decided to use that technological capital for their own in order to build something local. The first contacts with local farmers were born this way. The farmers became convinced of the goodness of this proposal, that allowed them to stop being mere producers of raw material for becoming part of a project, recovering ancient varieties that were extinct or almost extinct, because they became useless according to the logics of the market. 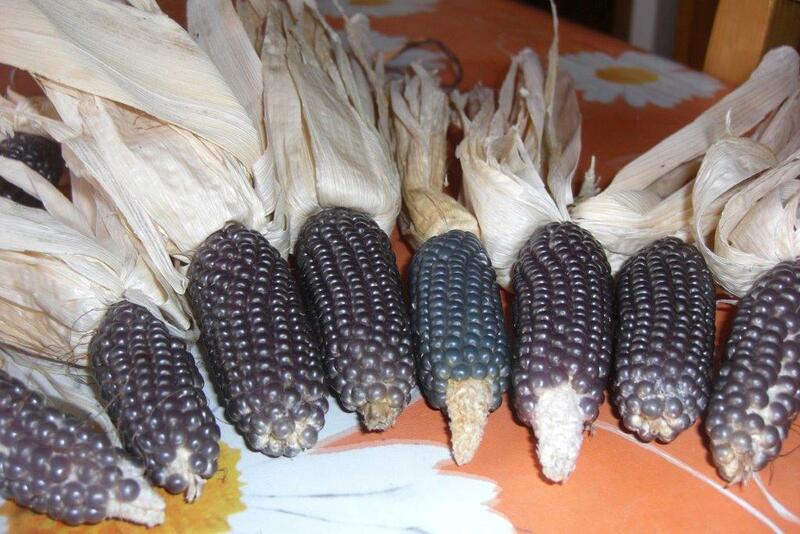 So, beginning from 2009, the first seeding of spelt and such ancient varieties as black corn, that in the past was widespread in this area, white corn, brown rice appeared. The cereals are then treated in order to be marketed in the ‘puffed’ form. Dalmasso: «These ‘gallette’ are very good, because they are prepared with home-grown, biological, high quality cereals, treated in such a way that preserves as much as possible their original characteristics. As a matter of fact, the transformation happens only by adding heat, water, and, for some typologies, salt and nothing else». The suppliers deliver either whole or semipearl (as it happens for spelt) cereals and the only preservative that is accepted before the transformation is cold. “Langalletta” have won a market that ranges from Austria to Denmark, from France to Australia, via Japan. 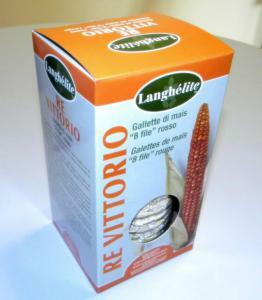 Guriot: biscuit in corn and spelt of Langa.